For your next [tag]high school basketball[/tag] practice try this drill sent in by Phil. It is a great warm-up and [tag]conditioning[/tag] [tag]drill[/tag]! One of my favorite drills for conditioning and building great [tag]rebounding[/tag] skills is the full-court tip drill. Line up 5 players at each basket. On the whistle, the first person at each basket throws up the ball against the backboard and sprints downcourt to the end of the other line. 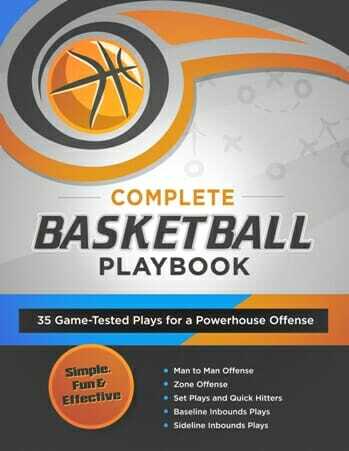 Each successive player jumps and tips the ball back up for the next player and then sprints to the line at the other basket. 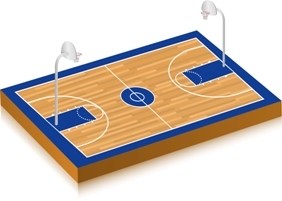 The player must get to the other end of the court before his turn is up on the opposite basket. This continues until 100 tips are counted at one basket (requiring 20 full court sprints.) I require the kids to count out the number of tips so they get used to communicating when they are tired. If either ball hits the floor, the counting starts over. 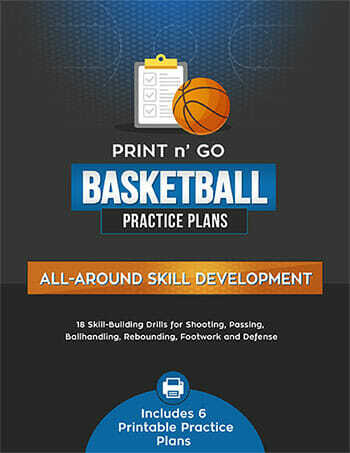 This [tag]basketball[/tag] drill is too physically demanding for grade-school or middle-school players. 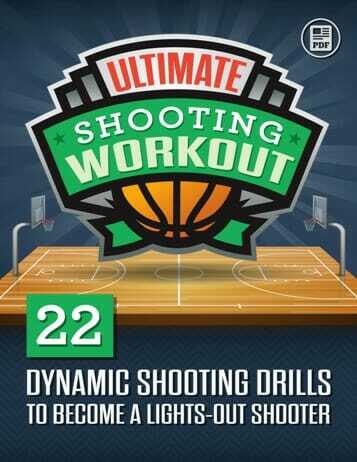 But for high-schoolers it’s a great warm-up or conditioning drill at the end of practice. If it’s too easy with 10, try it with 8! !